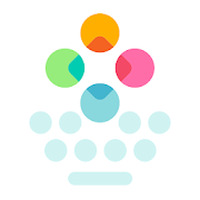 "Type faster with the Fleksy keyboard"
App description: An alternative to the native Android keyboard that features large keys, a powerful prediction engine, shortcuts and recognition of numerous gestures to perform actions only by swiping. Functions: You can customize it using any of its 30 themes. It also allows you to add extensions of all kinds such as an advanced auto-correct. It's highly accurate and allows for faster typing. 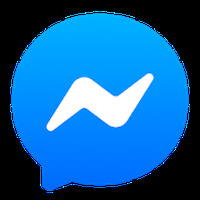 Activities: In addition to making your writing experience more comfortable, this keyboard has an extension of animated GIFs which you can share with your friends through all the major social networks or apps like WhatsApp. How to use: After installation, you can adjust the settings to best suit your needs, such as modifying the size or distribution of the letters on the keyboard or hide the characters you do not use. 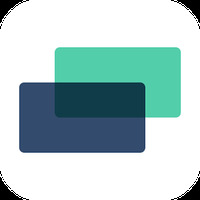 Developer: Fleksy is based in United States	- Recommended developer. Do you like Fleksy + GIF Keyboard? Thanks for this amazing keyboard! !